When President Obama came into power on the heels of the financial crisis, he pledged to beef up the Securities and Exchange Commission, a chief watchdog of Wall Street. But with a strapped budget and the changing political winds in Congress, that plan may come up short. The SEC has already begun cutting back on investigations and enforcement because of uncertainty about its budget, including delaying getting testimony from witnesses and performing audits, the Wall Street Journal reported today. 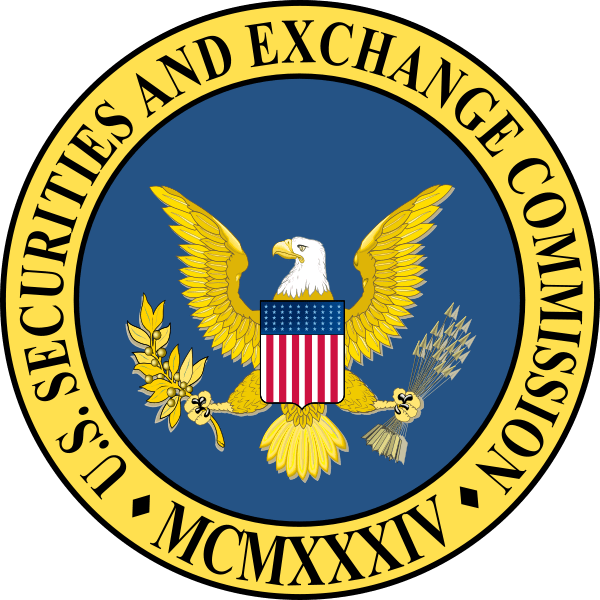 In a release on its website earlier this month, the SEC said it had already delayed implementing six parts of the financial reform bill because of budget constraints, including creating offices to work with whistleblowers and to oversee credit rating agencies. The SEC could be a target of newly empowered Republicans in the House who have vowed to cut future spending to 2008 levels. “Why are we rewarding the agency that failed so miserably on so many fronts?” complained Rep. Scott Garrett (R., N.J.). While the Dodd-Frank financial reform bill gives the SEC more power, it also gives it more work to do, laying out nearly 100 new regulations the agency must write and implement. And the Journal reports that without an infusion of new staff, the organization will need to divert resources from enforcement to rulemaking. SEC Chairwoman Mary Shapiro says her organization needs 800 additional employees to implement all the requirements of financial reform. “A lot of the Dodd-Frank work is sapping resources and staff time that should be devoted to regulatory oversight,” James Allen, head of capital-markets policy at the CFA Institute, told the paper. While Morgan Stanley, Goldman Sachs and TIAA-CREF also attended the meeting, the loudest pleas came from the energy companies. Their simple message for regulators? Just trust us. You can check out details on all meetings with lobbyists on the SEC’s website. Eliot Spitzer: Can Twitter Empower Shareholders?